Chilcotin Holidays: Where Adventure Begins! 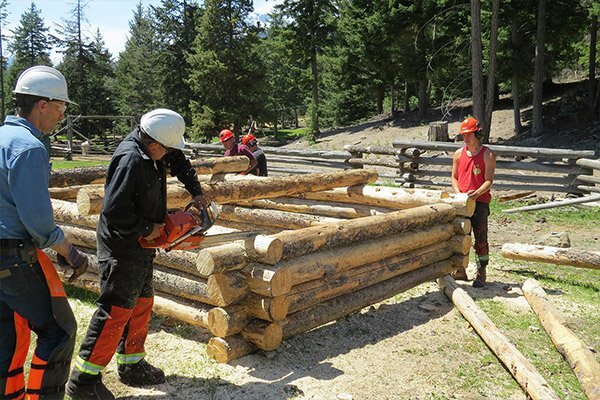 Chilcotin Holidays enables you to connect with nature in a meaningful and life-changing way. 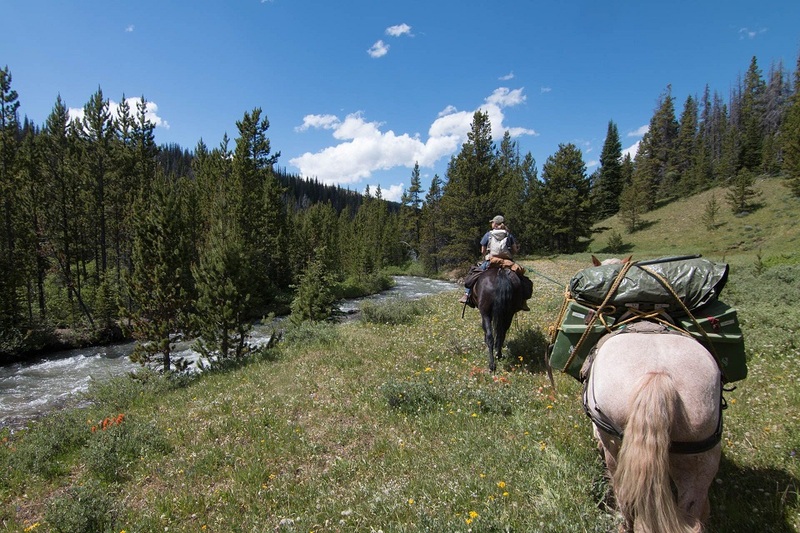 With over 5,000 sq-km to explore with licensed guides and Cayuse horses at South Chilcotin Mountain Park you are sure to enjoy each and every day of your wilderness vacation. Whether you stay just for a few days or a week you will discover that it isn’t so much about the quantity of time spent in nature but more so about the quality of your time spent outdoors. 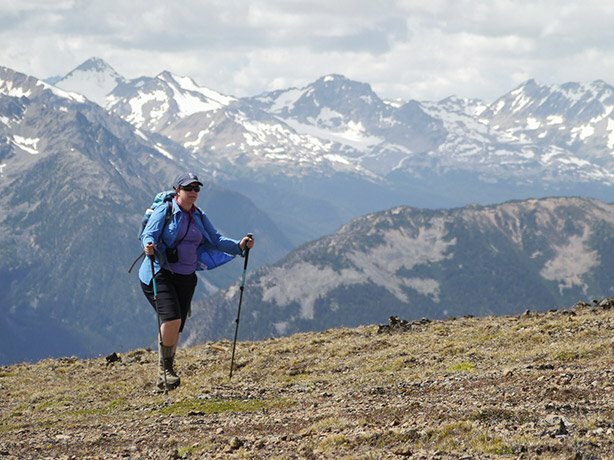 Chilcotin Holidays is the ideal choice for those looking to try new things and discover more about themselves and their surroundings. You can choose from half day, full day and full-length adventures. Should you choose to go horseback riding be sure to bring your camera! You will be exploring hidden pathways, pristine mountain trails and riding past emerald lakes, snow- capped mountains, wide open valleys, and abundant wildlife. For those who love to hike there are endless mountain trails and picturesque look-out points to discover. The fisherman in your group will love the mountain-fed lakes and rivers that provide an excellent opportunity to catch up with friends or spend some quiet time alone while trying to hook “the big one”. As you can see Chilcotin Holidays really is the destination vacation that has it all! Everyone in your group or family will easily find activities to fill their days as well as broaden their horizons. Are you ready to embark on your wilderness adventure?